To manage the connection to your TSheets account, navigate to Admin > Manage Integrations. 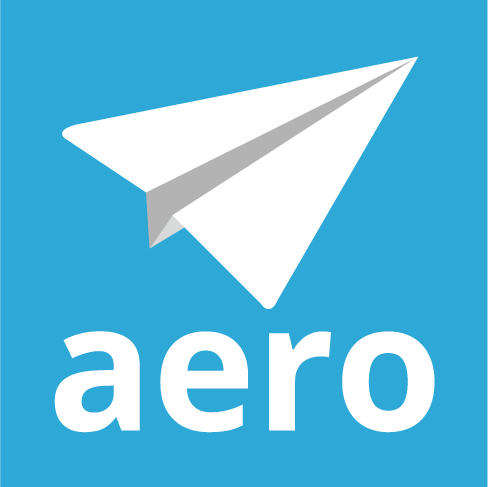 If your Aero account is not linked to your TSheets account and you want to set up the sync, here's how you can connect it. To perform a sync of all Customers/Jobs, Employees, Classes, and Service Items, click the Sync TSheets Now button. You can also disconnect your TSheets account from this screen. Date Created The exact date and time the log entry was created. User Name All TSheets sync activities have a username of "TSheets Process"